After doing some reflection (and having eight years of family photography behind me) I’m starting to find a trend for my most successful sessions. 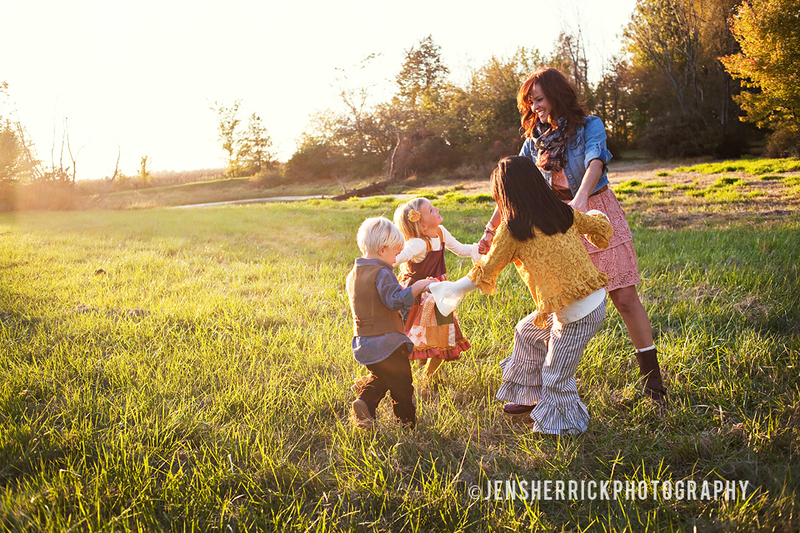 I call them “successful” because they play out my artistic vision….. to photograph families with true personality that will not only be FUN to look at but also reflect individuality. 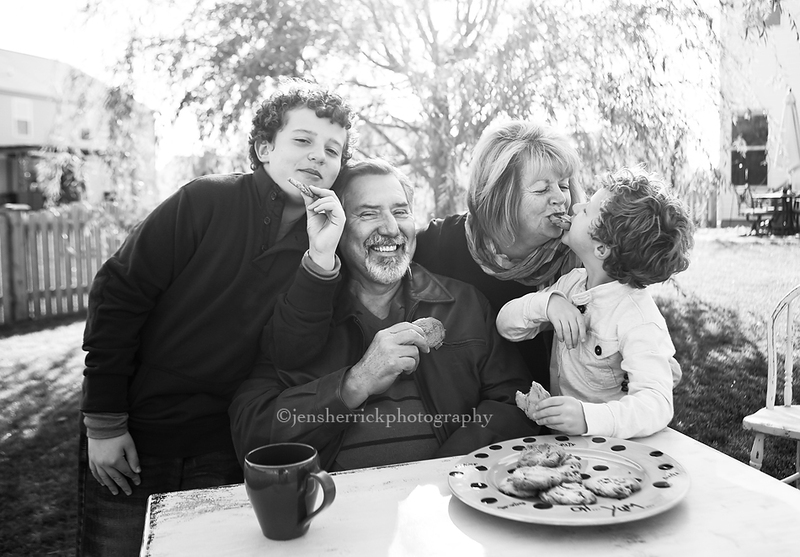 I wish every parent could feel comfortable without any inhibitions in front of the camera. I wish every kid could have fun while being themselves. But having said that, I have been on the other side of the camera with four crazy kids running circles around me. I know what it’s like to “want” the perfectly happy session without anyone having a “meltdown”. So, here is Part One of 10 tips I want every client to know in advance. You don’t have to follow them all but if you do you might thank me later. 1. 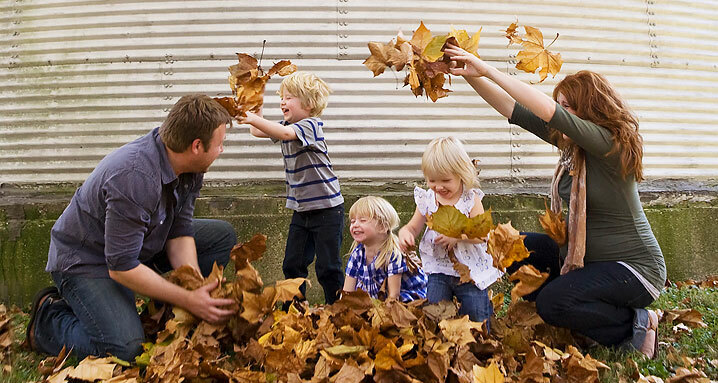 Tell the kids they’re doing something different…..
Tell them you are all going on a photo play date. No fake smiles allowed. You must have fun and be yourself. Tell your children that if they are they have fun and are TRULY themselves, that a surprise treat might be in store. 3. Bring drinks and snacks. A MUST! Low blood sugar equals crabby kids and parents! 4. 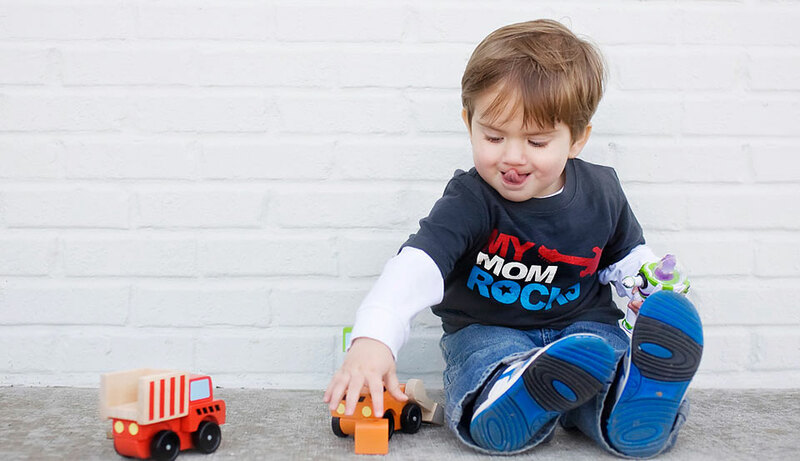 Bring toys/props from home that define your child. 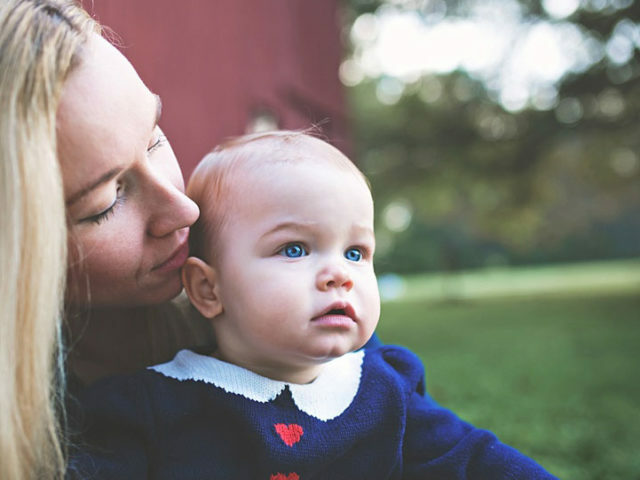 It allows the photographer time to connect to your child through the toy. It also helps you remember this stage of his/her life. 5. DO NOT dress in all matching clothes. If you want to remember who you were, this is not working for you! NO personality. 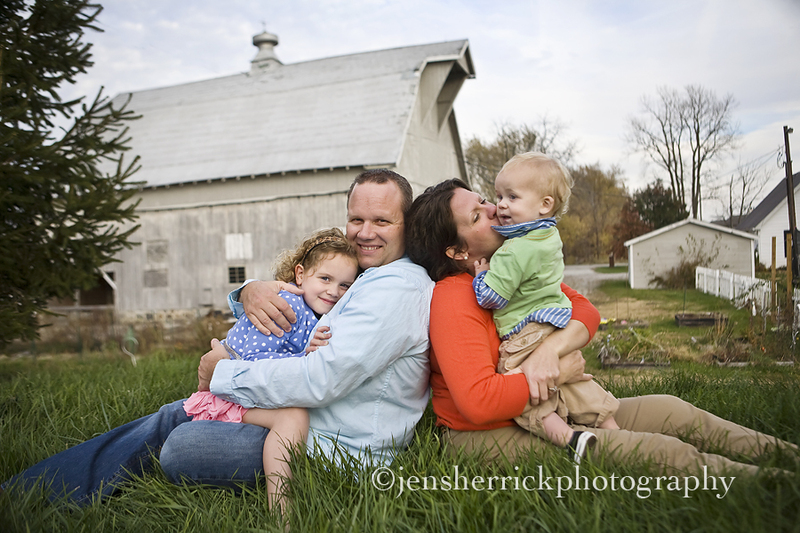 You can also read “Part Two” of my 10 Tips for a Successful Photo Session. 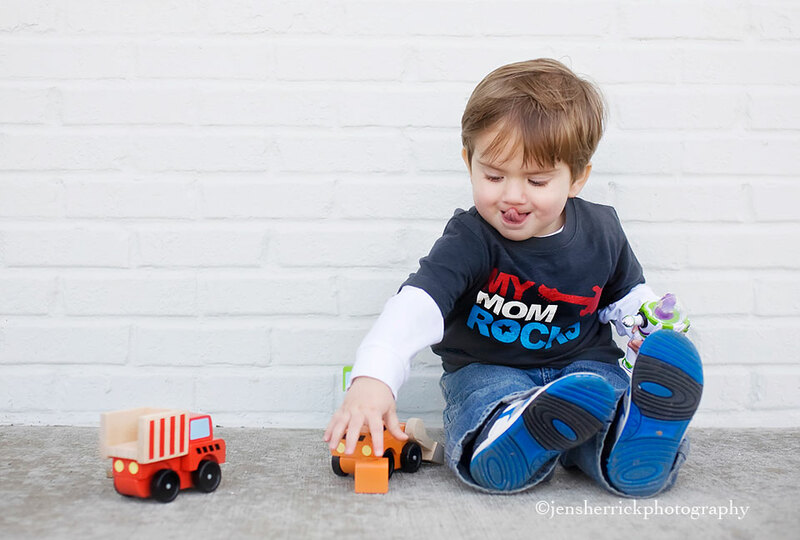 What a scrumptious little boy playing with toy trucks!!! All beautiful shots!